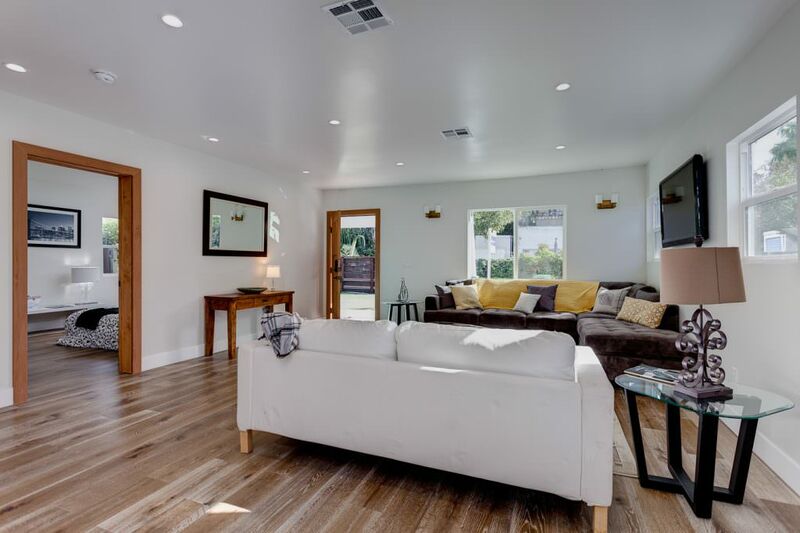 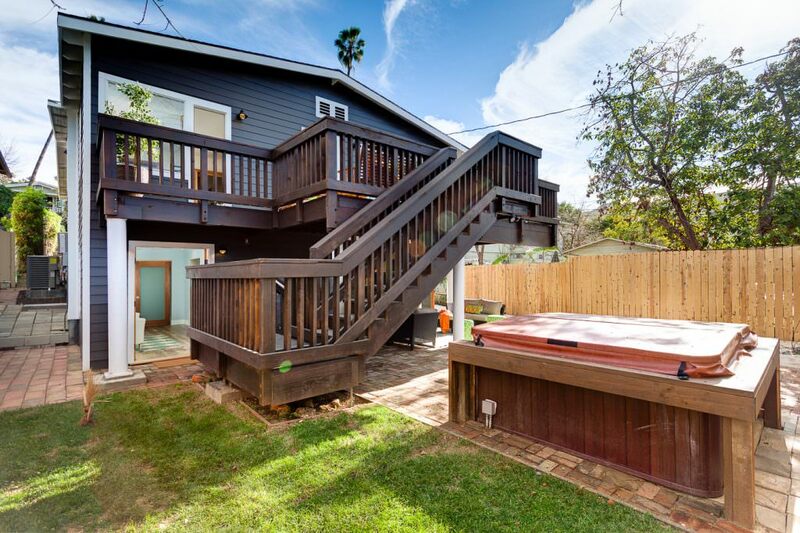 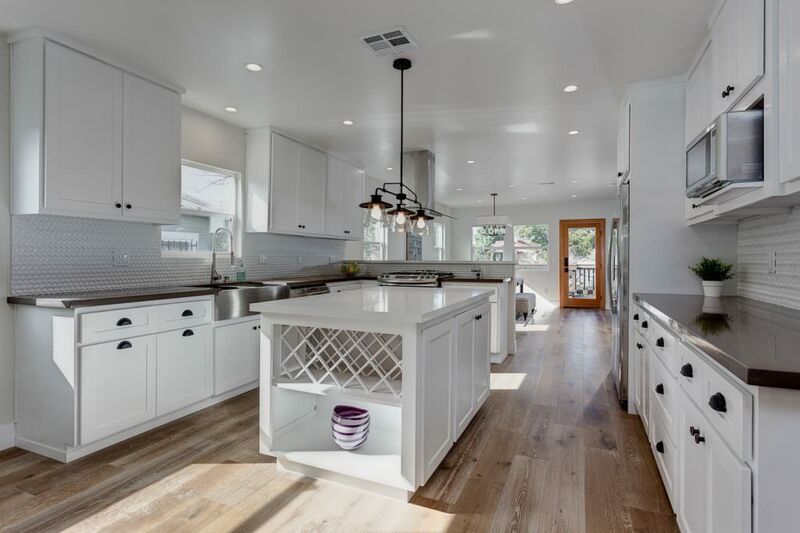 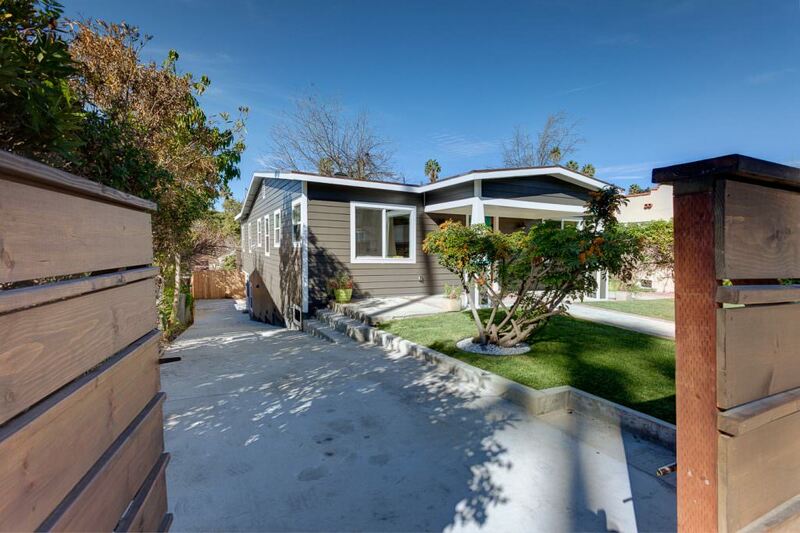 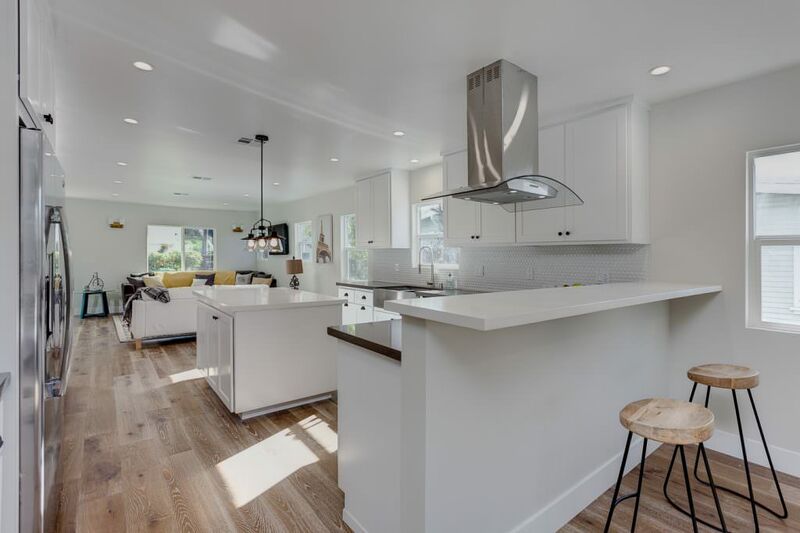 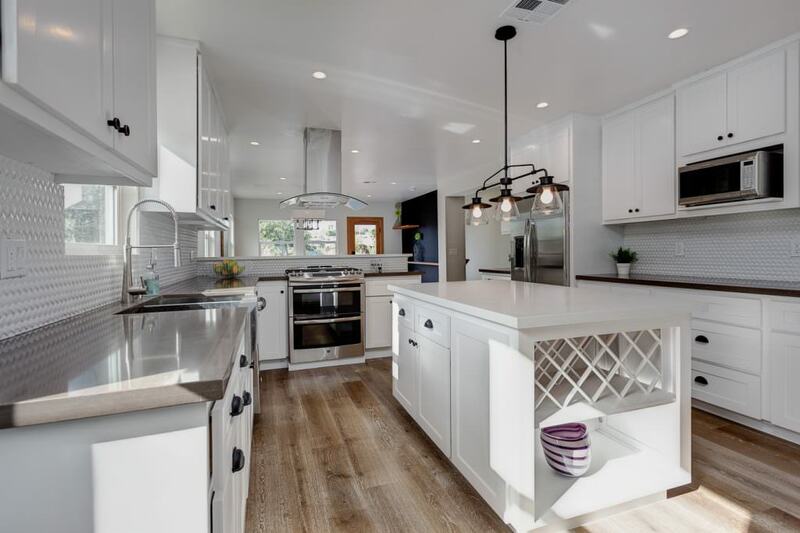 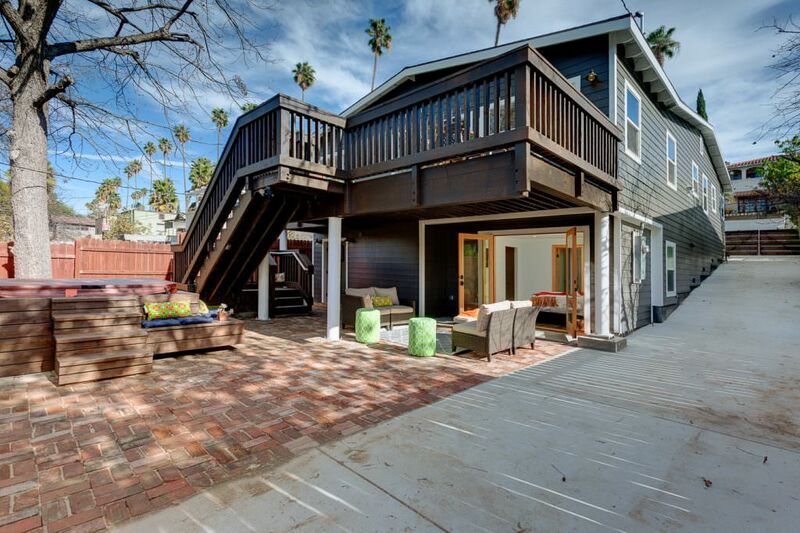 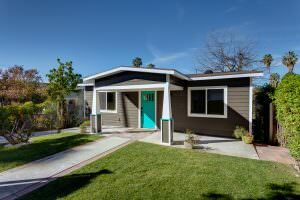 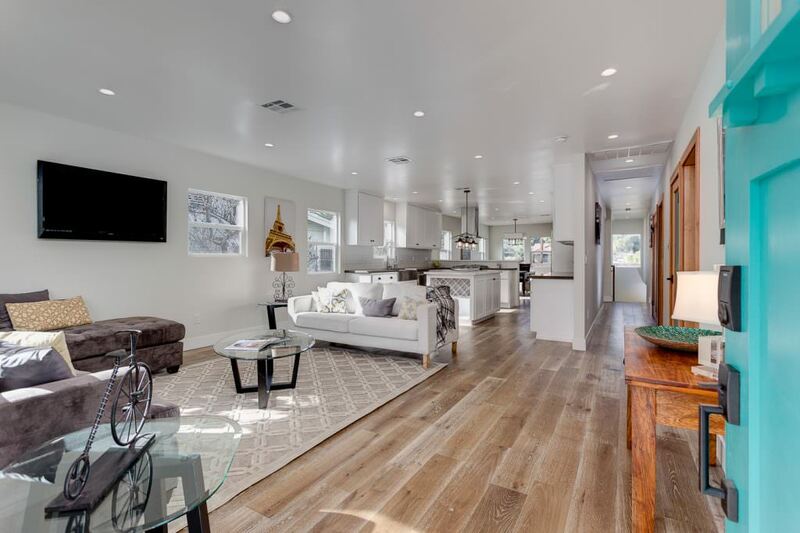 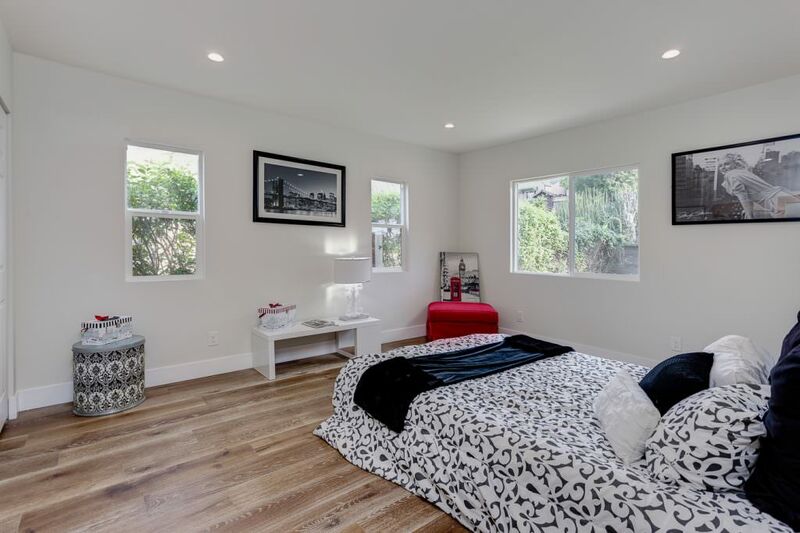 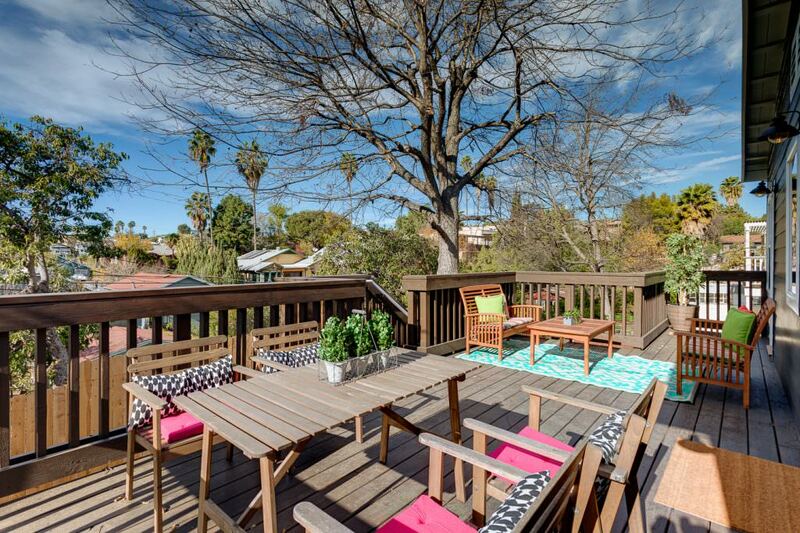 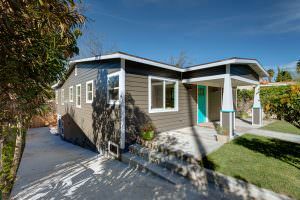 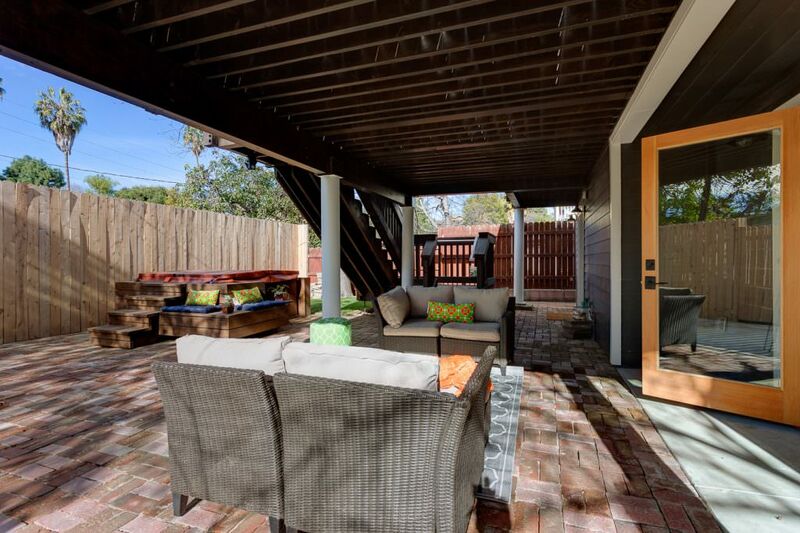 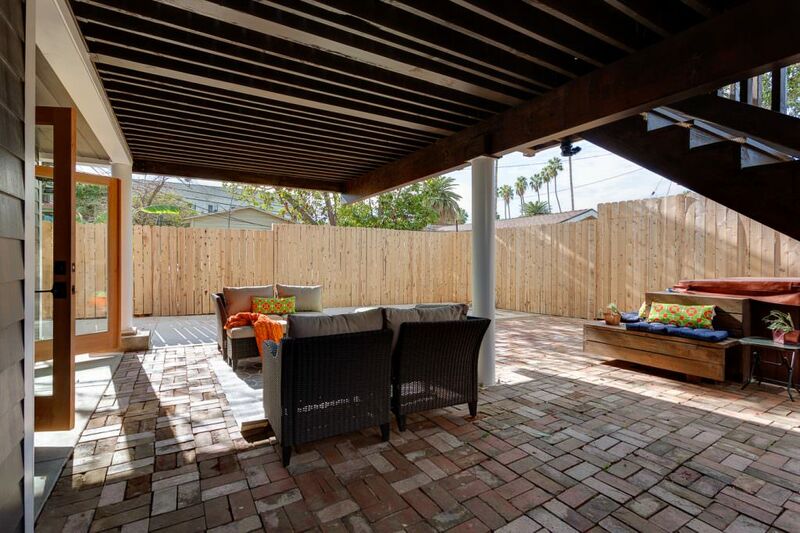 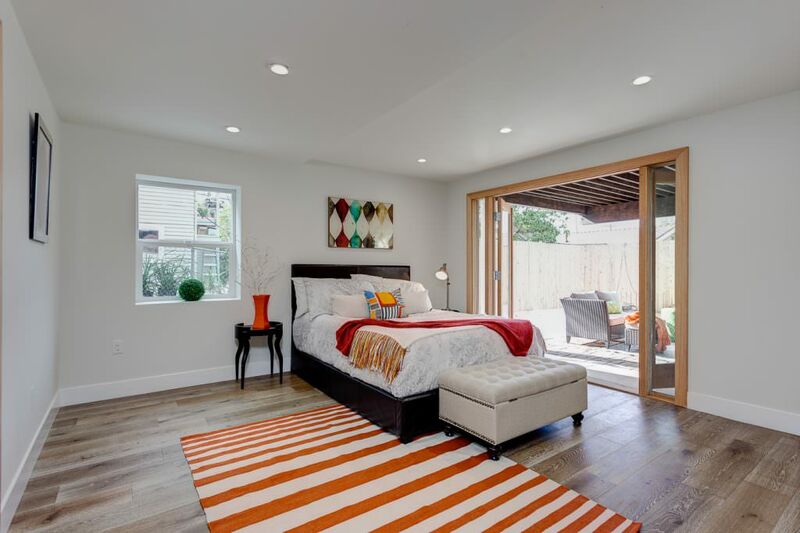 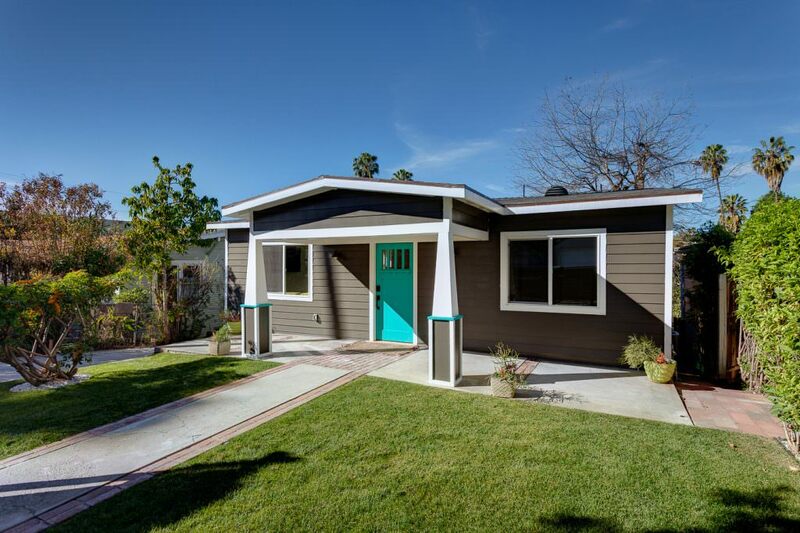 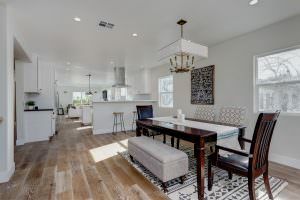 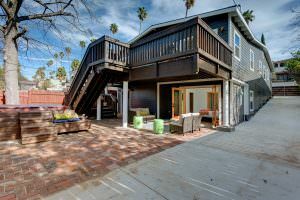 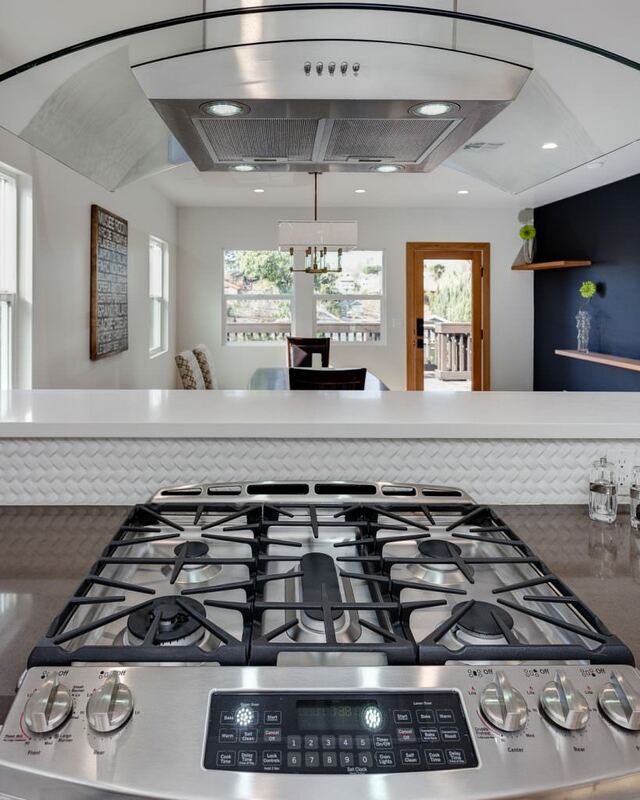 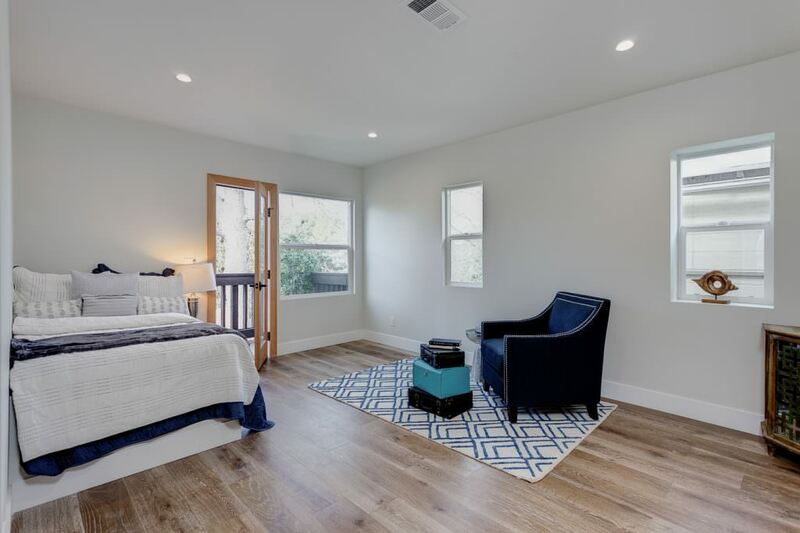 This Silver Lake beauty has been remodeled to please the most discerning buyers. 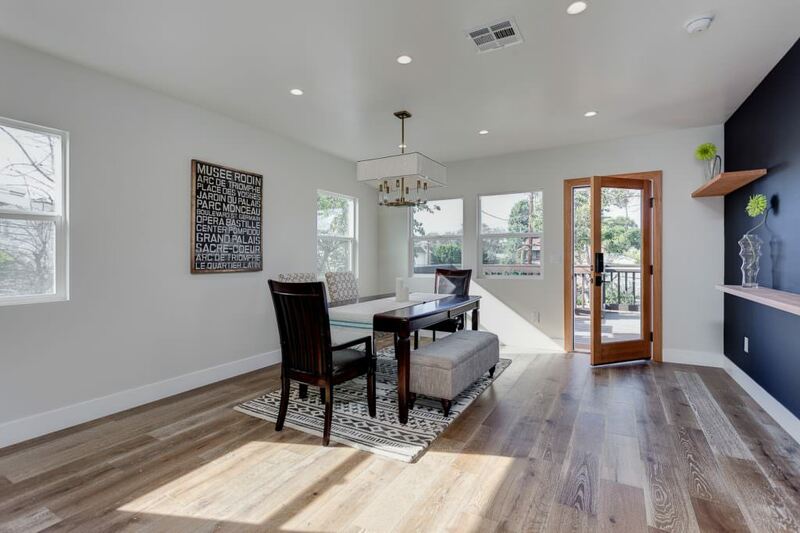 Hardwood flooring through out the home, wide open floor plan with lots of natural light! Downstairs features a grand master suite, the kitchen has been finished with no expense spared, featuring a large island, high end stainless steel appliances, custom cabinetry, and quartz counter tops. The exterior has a beautiful large custom deck to relax and take in views and host family and friends. 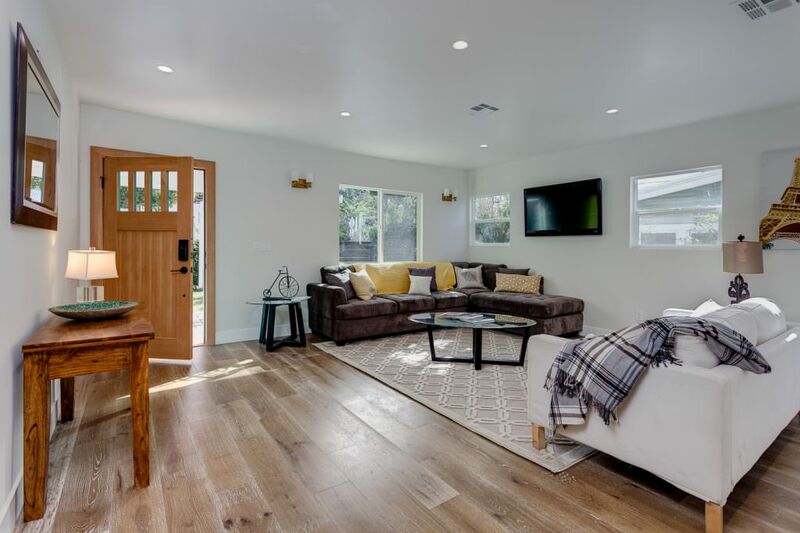 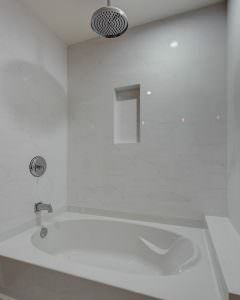 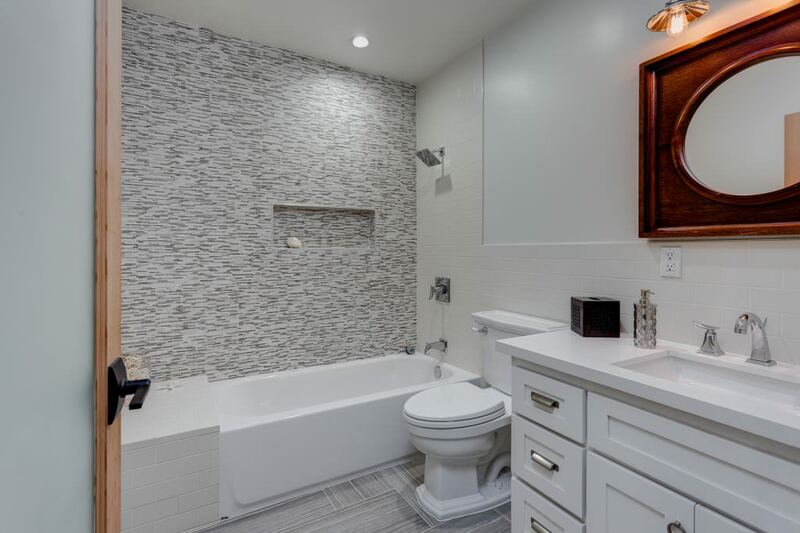 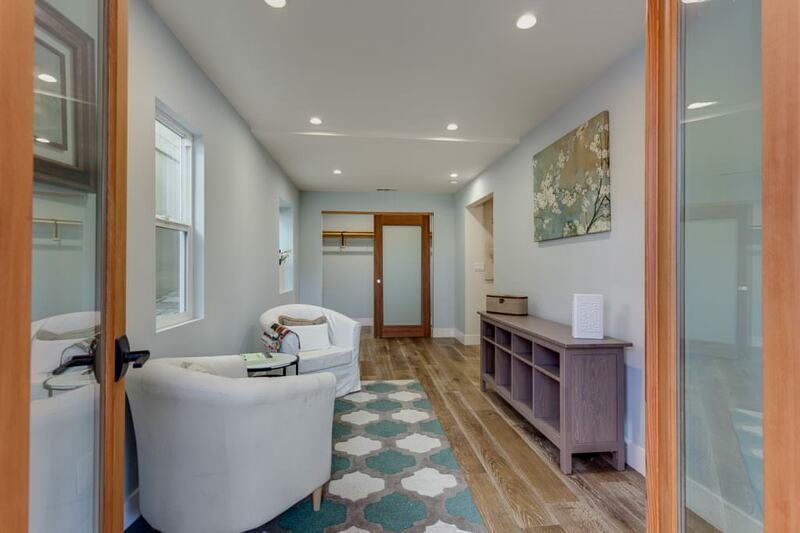 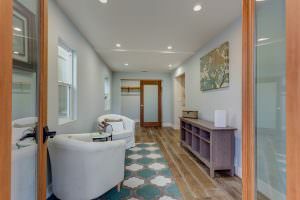 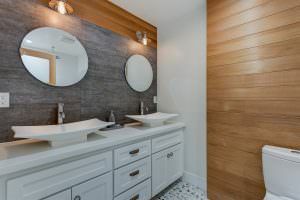 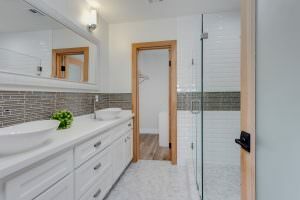 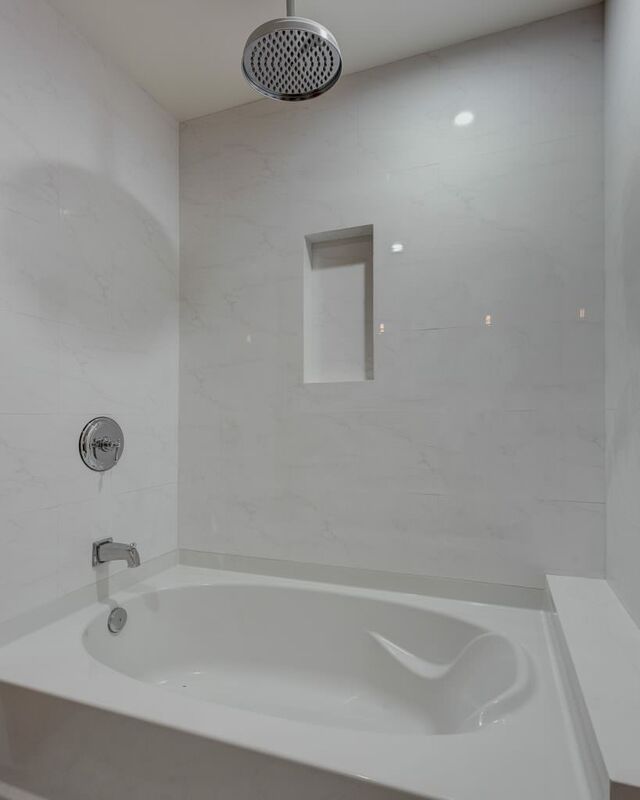 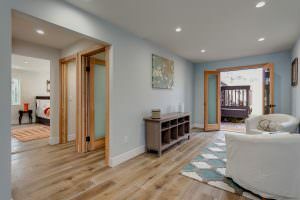 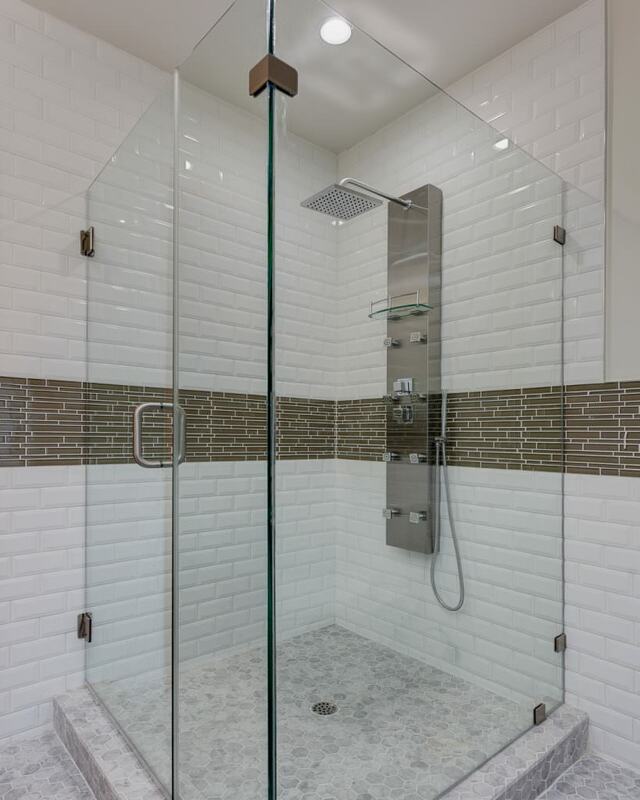 And to close out the evenings or warm days downstairs is a custom built spa to sit back and enjoy everything this marvelous Silver Lake California Bungalow has to offer. 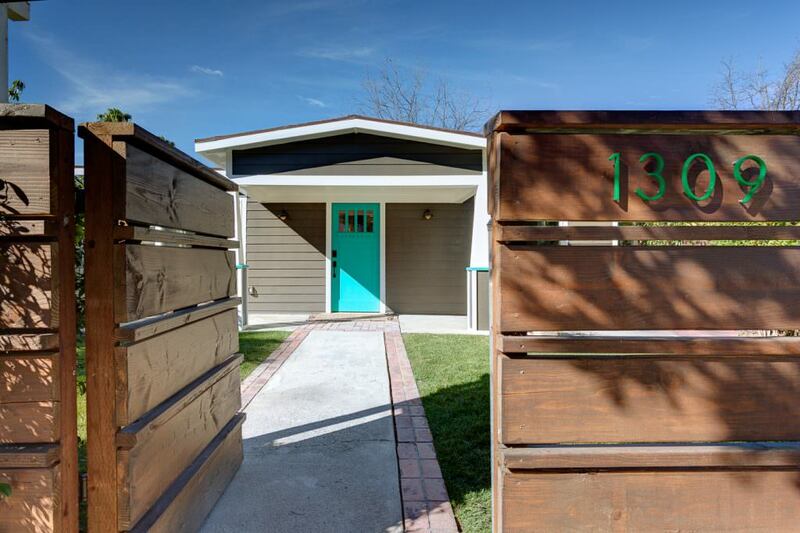 Come experience 1309 North Benton Way! Featuring an exterior with a beautiful large custom deck that nearly doubles your backyard space!